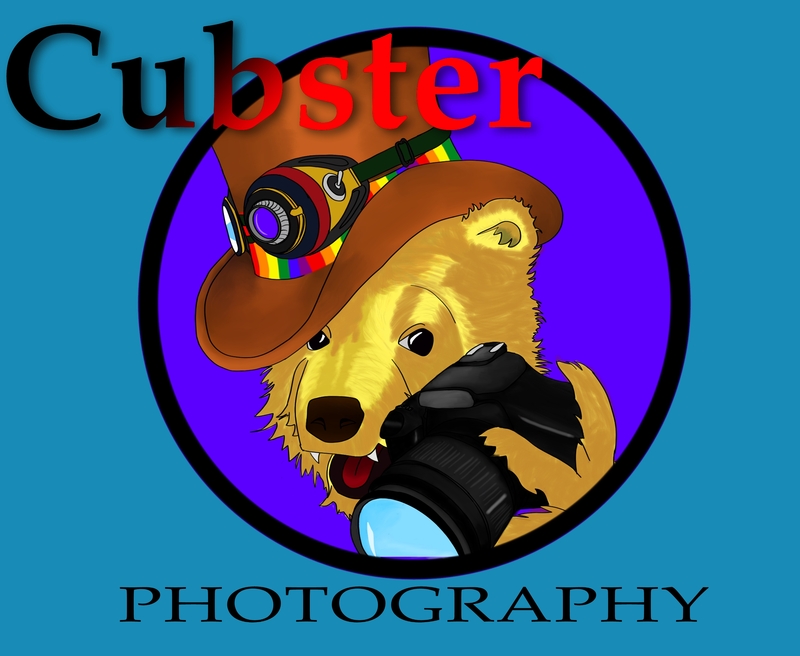 First off, a logo I did for Eli Wright’s “Cubster Photography.” He has a natural eye for color and shadow, and his composition is near flawless. 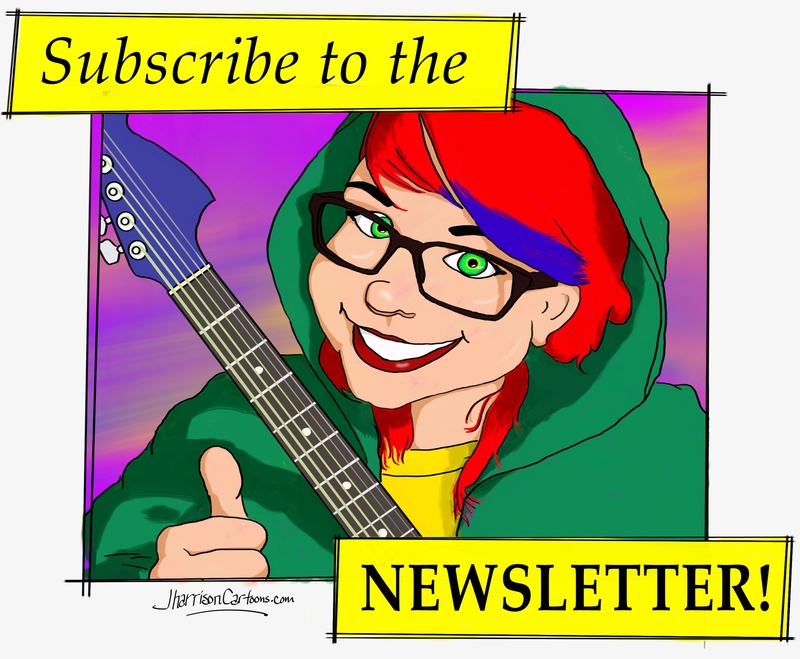 Go “like” his page! Thank me later! 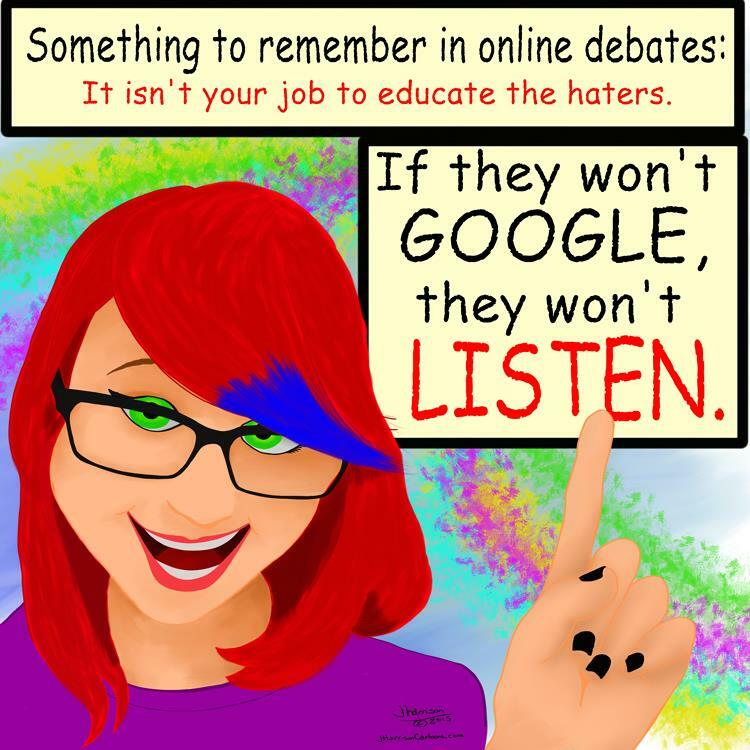 Finally, Guitar girl has some advice for people (like me) who engage in online debate. I have lots of projects in various stages of “not done yet.” And I am always available and willing to help you with your project! 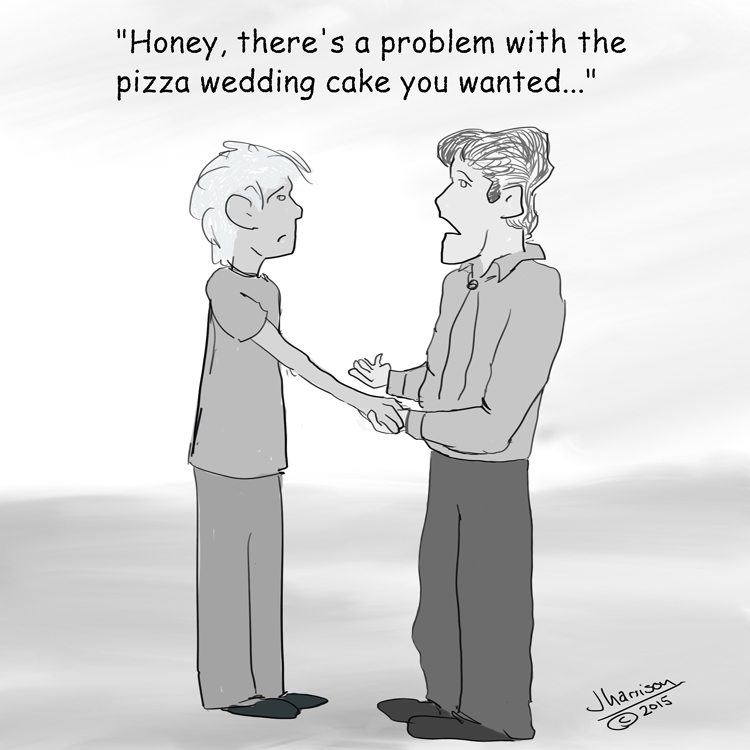 Simply message me on Facebook or Twitter, or drop me an email (JHarrisonCartoons@gmail.com).